Home / Events / Toronto / Taste of Toronto Is Coming Up June 23-26! Taste of Toronto Is Coming Up June 23-26! Festival season is in full swing! 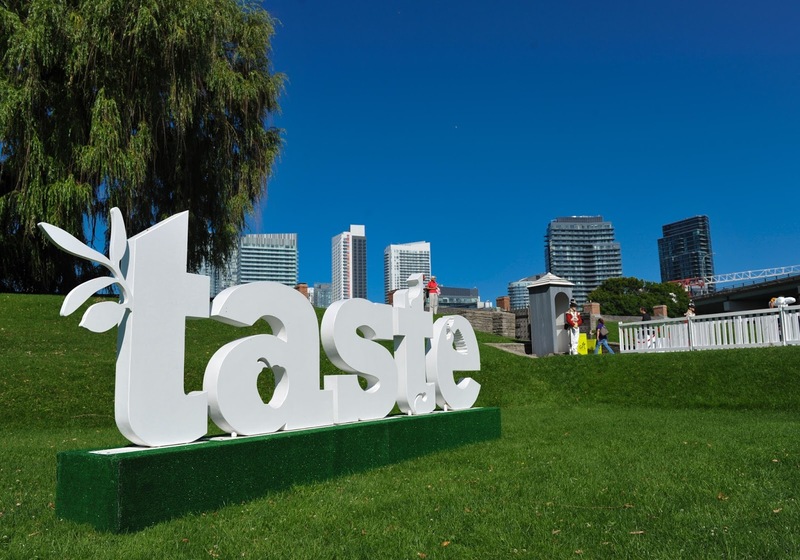 Taste of Toronto is celebrating it's 13th year running from June 23-26 at Fort York. General Admission is only $19! They also offer other packages for private dining and American Express card holders. The currency is Crowns for food purchase which is loaded onto a card, so you don't have to dig around for cash, simply scan your card and EAT! To the food! This is the perfect opportunity to try restaurants you've either never heard of or never had a chance to visit. There are restaurants I've tried here for the first time and ended up visiting their restaurants after. Click here to see the line up. There is truly something for everyone! Taste of Toronto offers lunch and dinner service giving you 4-5 hours to enjoy the festival. 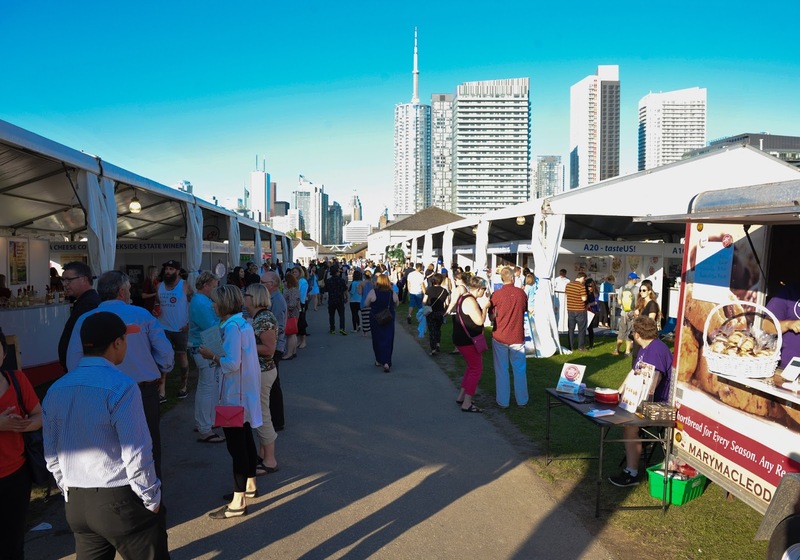 There are also many artisan booths, cooking demos, tastings, meet and greet and hands-on cooking classes with Toronto's best chefs. These are all on a first come, first serve basis. Don't miss out! Click here to see all of the interactive events! Can't wait to see you there. Buy your tickets today!